The LS appeared in late 2006 as the LS460 and was Lexus's flagship model at the time. It is fitted with a V8 4.6 litre petrol engine which sends its power through to the rear wheels through an automatic eight-speed gearbox. 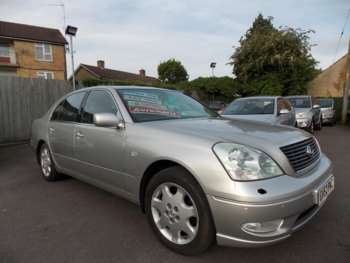 In summer 2007, the Lexus LS600h was released which also featured a V8 petrol engine but this time a 5 litre hybrid version. The LS600h combines a petrol engine with a battery-powered motor and the power is distributed cleverly amongst all four wheels. As you would expect, the build quality of the used Lexus LS is excellent as is the amount of space in the front of the car. With the short wheelbase version, the amount of room in the back can only be described as adequate, whereas the longer model has enough space to really stretch out. One minor criticism of the LS600h is its relatively stingy 330 litre capacity boot which is partly due to the housing of its battery packs. The fascia is not the prettiest thing in the world, in fact it's a little reminiscent of a fruit machine, but it's easy to use and fairly self-explanatory. 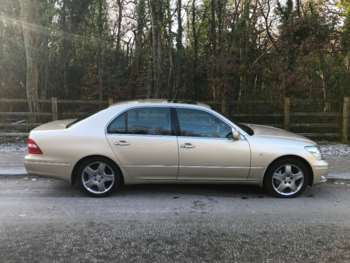 Used Lexus LS460 cars for sale tend to lose quite a lot of value during their first few years which is great for potential buyers. Official dealerships will probably charge a little extra but they do have a well-founded reputation for excellent customer service. 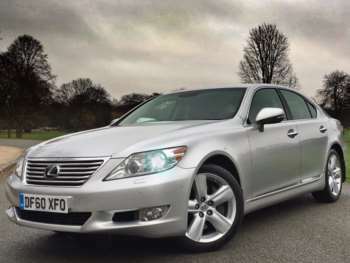 A 2007 second hand Lexus LS460 with the top-of-the range SE-L trim will cost around £30,000 compared to its new price of over £70,000. A 2008 example of the same car will be more like £46,000. 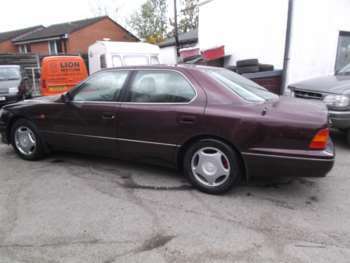 As we have seen, the LS600h was made in both long and short wheelbase versions. 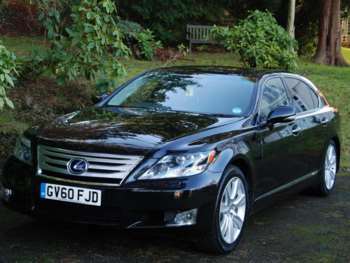 An 07-plated short version will set you back around £49,000 whereas the equivalent long wheelbase model is around £52,000. 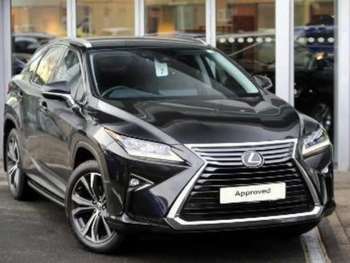 Lexus set the standard for reliability and build quality so it is rare that any recurrent faults occur. 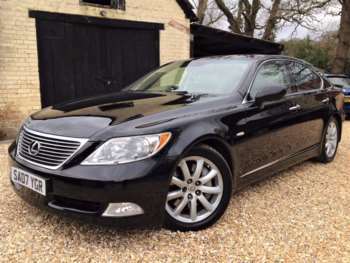 The LS600h is a complicated car and there has been some concern over buying second-hand examples, however, so far there is no evidence to suggest that it is any less reliable than any other LS. 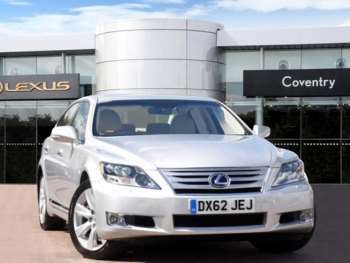 It is best to go for as high a spec as you can afford and always look for a full Lexus service history. This is a Lexus and Lexus use quality parts which don't come cheap. 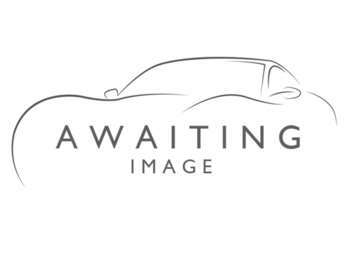 For instance, a replacement radiator will be around £900, a new alternator £750 and a new starter motor about £450. Replacement brake pads will be approximately £80, a headlamp £350 and you should expect to part with nearly £1000 for a replacement full exhaust system with catalyst. These prices are based on a 2007 LS460 but prices will be approximately the same across the range. The LS460's 4.6 litre engine is pretty much inaudible at any speed and is by no means slow, although the classy eight-speed transmission, the silky smooth engine and the multi-link air suspension all combine brilliantly to disguise the perception of the LS's speed. It handles pretty well, except at particularly high speeds when you start to feel its fairly substantial bulk, but for the majority of the time, the LS demands to be handled in a measured and calm manner. The LS is a luxurious and classy ride. The LS600h, although a hybrid, does not lack in power with a total of 439 bhp available, 388 of which come from the V8 engine and 221 from electric motor. The LS600h will reach sixty miles per hour from a standing start in just 6 seconds on its way to a (limited) maximum speed of 155 miles per hour. Unlike the rear-wheel drive LS460, the hybrid has an intelligent variable transmission that will divide the power between the rear and front wheels. In urban settings, the electric motor makes the LS600h almost silent so you will need to look out for pedestrians stepping out in front of you from time to time. 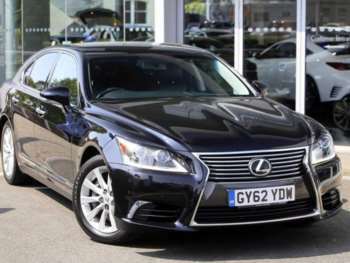 In terms of fuel economy, the weight of the LS means that it is never going to compete with a Nissan Leaf but it doesn't compare too badly to other luxury saloons. The LS460 gives 25 miles per gallon and the hybrid model gives a little over 35. Got a specific Lexus LS model in mind?